A man in Cheongju, North Chungcheong Province, was slapped with six months’ prison and a two-year suspended term for neglecting his 6-year-old child with a mental disability in a trash-filled room and starving her. He was also ordered 80 hours of community service. The suspended term means he is unlikely to see the inside of a jail cell, barring other developments. 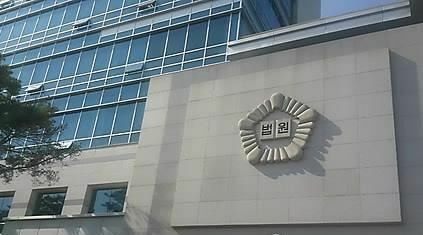 The Cheongju District Court said Sunday that it handed down the sentence to the 46-year-old on a violation of the Child Welfare Act. The man works as a waiter at a Chinese restaurant. He was sent to the court on an accusation of leaving his daughter, who has a third-grade intellectual disability, alone for 12 hours in a room filled with rubbish and without food daily in January and February. Having a third-grade intellectual disability in Korea means having an IQ of between 50 and 70. Those who fall under this classification can assimilate into social life through education.